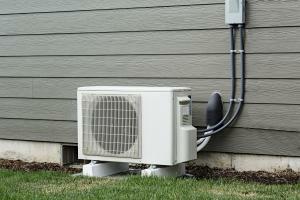 Is Your AC system ready for summer? by Master Plumber and Master HVAC Technician. Serving Middlesex, Union, Hudson & Essex. 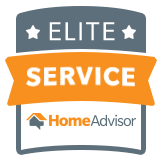 "Dennis worked diligently and professionally while installing a new toilet and sump pump for us. He is very personable and gave us a good price for both installs.I would highly recommend him. Serv Tech Pros stands out from the competition because of technical expertise and customer satisfaction. Expert central air conditioning and ductless service.